How are bond amounts set? Good question! Being arrested is always a stressful and frightening time. In addition to spending time behind bars, it can often be difficult to know how long you must stay in jail before being released. However, most people have a chance to go home if they can post bail. Below is an overview of how bond amounts are determined. Bail amounts for misdemeanours are typically lower and up to 15 times higher for those who have felony charges. 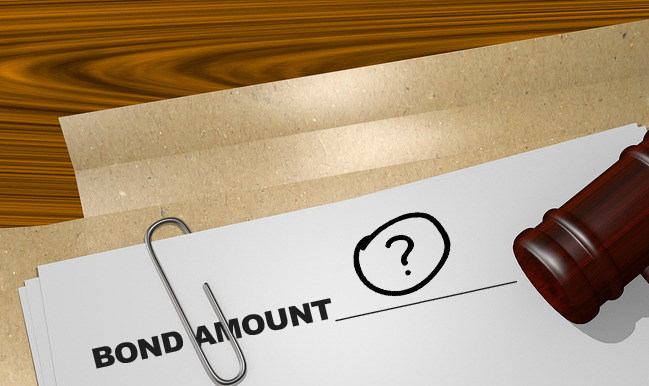 If a preset bond is not in place, the judge uses his discretion when setting bond amounts. However, those who have serious charges or likely to flee, may not be allowed to post bail at all until the conclusion of the trial. If you are in need of a bail bondsman who knows the Tulsa bail schedule, contact Signature Bail Bonds of Tulsa today. We can help determine your options.